Hannah joined the team at Deal in June 2017. She qualified from Edinburgh University in 2012. 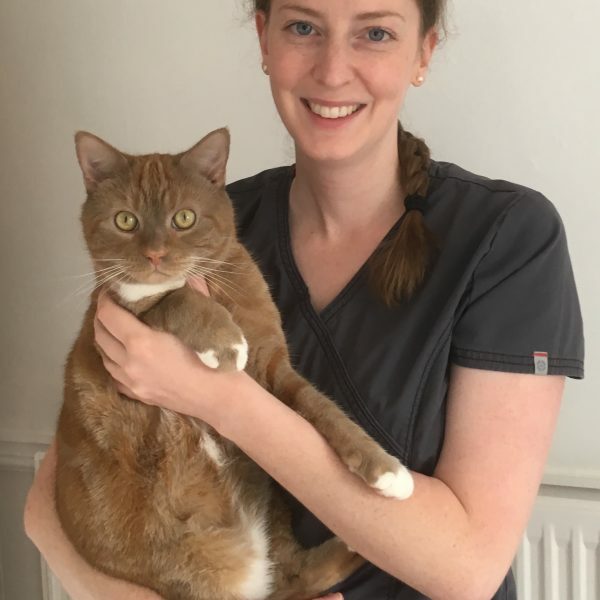 Hannah is originally from Preston and is happy to be living back in Kent with her husband and cat, Teddy.